Belmopan. January 23, 2017. 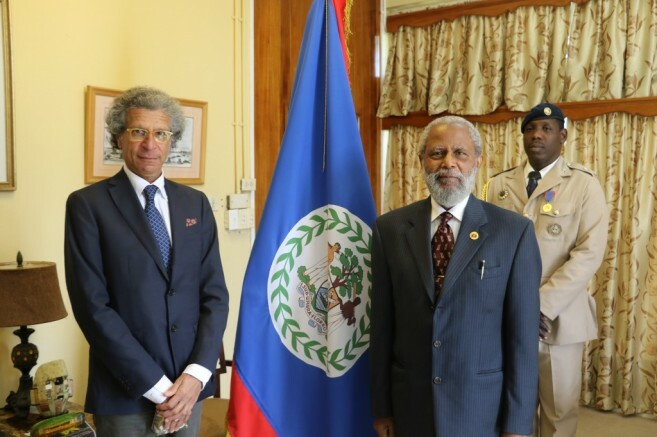 Four ambassadors presented their Letters of Credence to the Governor General of Belize H.E. Sir Colville Young at the Belize House in Belmopan. H.E. Mr. Jonathan Peled, Ambassador of Israel; H.E. Mrs. Merethe Nergaard, Ambassador of Norway; H.E. Ms. Alena Gazurova, Ambassador of Slovak Republic; and H.E. Mr. Luigi Maccotta, Ambassador of Italy; all expressed their pleasure in being a representative of their respective countries in Belize. 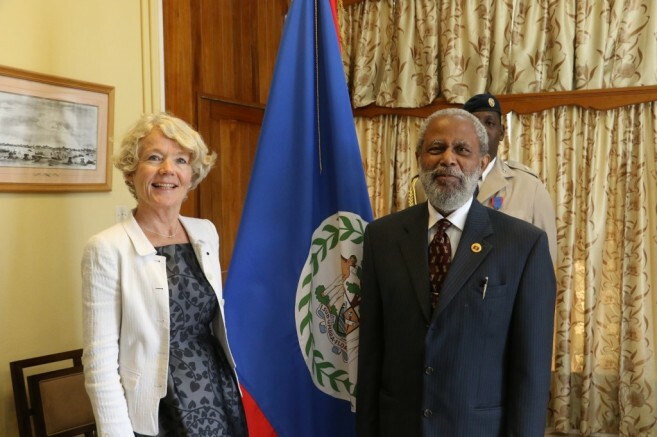 The ambassadors each conveyed their countries’ interests in continuing to strengthen bilateral relations and encourage new areas of development with Belize. 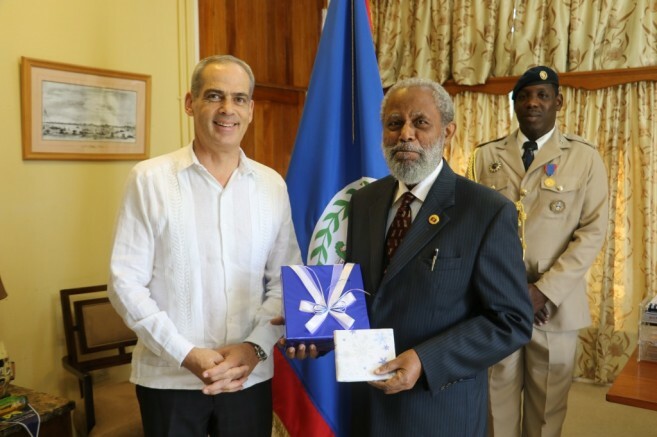 The Governor General warmly welcomed and received the Ambassadors’ credentials.